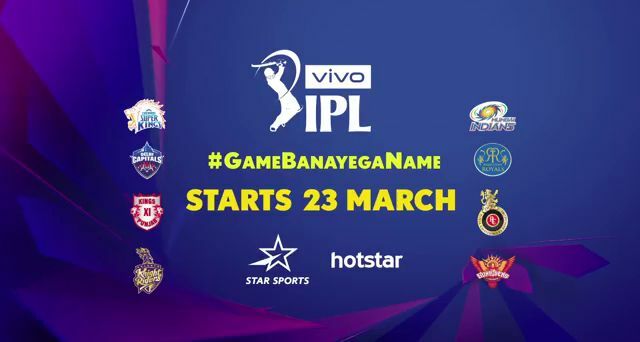 Star network decided to telecast 2019 edition of indian premier league (ipl) in eight languages, English, Hindi, Tamil, Telugu, Kannada, Marathi, Malayalam and Bangla. Recently revamped Asianet plus channel will carry all the ipl 2019 matches with malayalam commentary. 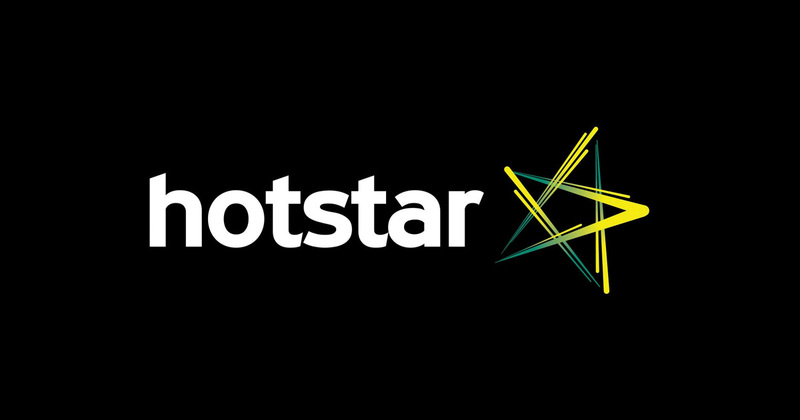 Star holding the telecast rights of indian premier league cricket now, as usual hotstar will stream it online. Plus now function as movie channel, airing classic and latest films daily. ISL 2019 finished and it’s the time for cricket now, during summer vacation asianet expecting more viewers for plus channel. Chennai Super Kings, Kings XI Punjab, Rajasthan Royals, Delhi Capitals, Mumbai Indians, Kolkata Knight Riders, Sunrisers Hyderabad and Royal Challengers Bangalore are The Team participating this edition. Chennai Super Kings Vs Royal Challengers Bangalore on March 23 at the MA Chidambaram Stadium is the opening match. Star Sports 1, Star Sports 1 HD, Star Sports 1 Hindi, Star Sports 1 Hindi HD, Star Sports Select 1, Star Sports Select 1 HD, Star Sports 2, Star Sports 2 HD, Star Sports Telugu, Star Sports Kannada, Star Sports Bangla and Star Sports Tamil are the channel having live coverage of IPL 2019. Hotstar is the official online streaming ott app, it will carry the cricket matches and we can expect regional language commentary. Star decided to air selected matches on Star Gold and Star Gold HD (Hindi), Vijay Super (Tamil), Maa Movies and Maa Movies HD (Telugu), Star Suvarna and Star Suvarna HD (Kannada), Jalsha Movies and Jalsha Movies HD (Bengali), Star Pravah and Star Pravah HD (Marathi), Asianet Plus etc. Super Sport – Channel 2 (South Africa), Willow TV (USA, UK and Canada), Star Network Subsidiaries (Sri Lanka, Bangladesh, Nepal), Yupp TV (Australia), Bein Sports (Middle East and North Africa), Eleven Sports (Singapore) and Flow TV (West Indies/ Caribbean Nations) are the outside india broadcasters of ipl edition 2019.